Impact Windows Fort Lauderdale offers a wide variety of service for any type of window installation you need. 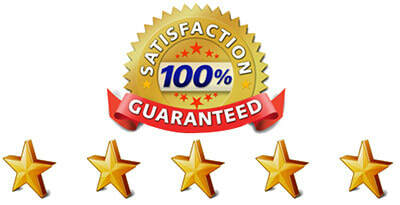 We also specialize in door installation and can get any job done properly and on time. Our professional team of expert impact window installation technicians is ready to come out and measure your home and provide you with a comprehensive estimate free of charge. 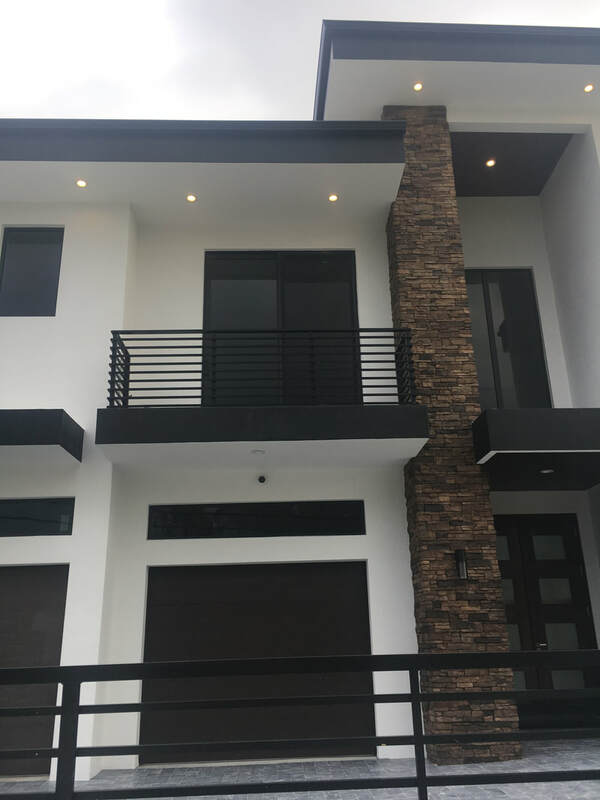 We use only the highest quality of material when doing any impact window installation services in Fort Lauderdale or the surrounding area and we try to go above and beyond to ensure each client is happy and ready to give us a 5 star review when we finish a job.